The College of Engineering and Computer Science has launched a new advising model to enhance the undergraduate student experience. This has included several new hires. Back row: Anand Samuel, LeAnne Shaler, Christopher Maldonado, Derek Pooley. Front row: Malea Perkins, Mary Kay Montville, Anna Kramer, Sarah Mack. This fall, the College of Engineering and Computer Science (ECS) has launched a new advising model to enhance the undergraduate student experience. In this model, every undergraduate student in the college is provided a team of advisors to support and mentor them throughout their undergraduate career. Returning students are assigned a faculty advisor and a career advisor, and first-year students are assigned a student success advisor, a career advisor and a faculty advisor. To support this new endeavor, the college has hired four new career advisors and three new student success advisors. Faculty advisors will ensure that students understand their discipline and curriculum, assist with course selection, support degree progress, and provide professional development and career advice. 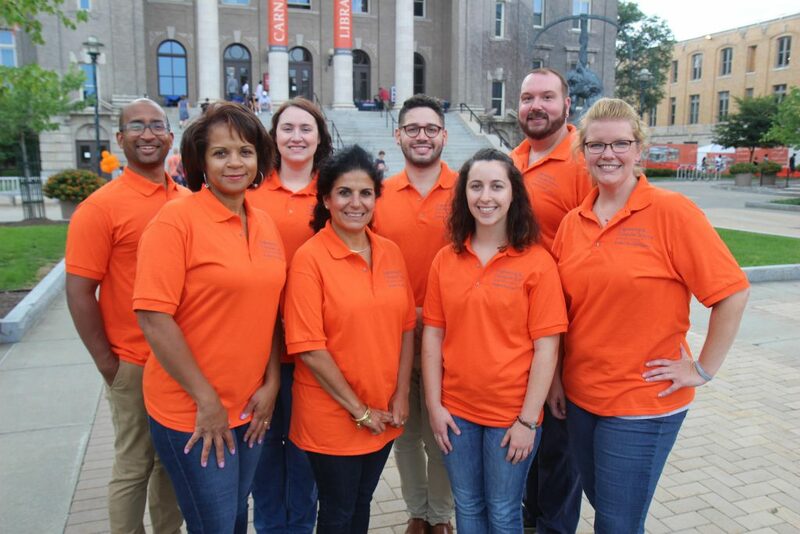 Student success advisors will focus on the students’ academic success through ongoing outreach, supporting their transition to college, connecting them with resources, and monitoring their progress through mid-semester reports and feedback from faculty. Career advisors will counsel and train students to develop and assess their career skills, ensure job readiness, help them secure internships and jobs, and serve as a liaison to faculty and employers on students’ behalf. Engineering and computer science students will engage with the new model through Route 44—a roadmap for students to follow from day one to graduation. 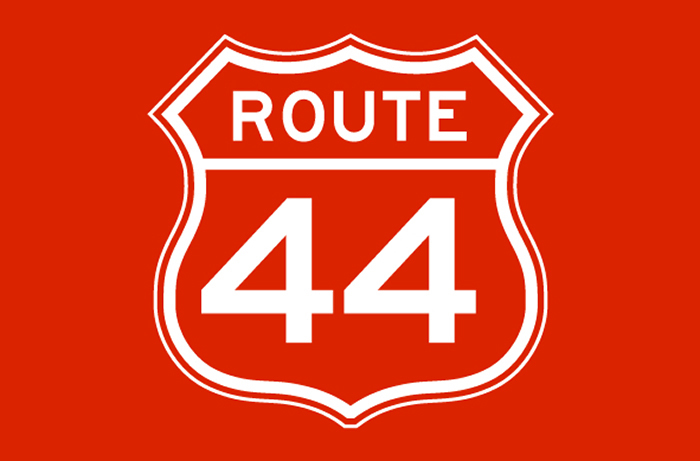 Through Route 44, students will meet with their advisors at least once per semester and earn points for themselves and for their team as they unlock achievements and meet milestones that include attending ECS community events, participating in career fairs, and making the Dean’s list. Periodically, prize drawings will be held for top point earners. The College’s Student Success Center will also host a year-end celebration for the winning team.